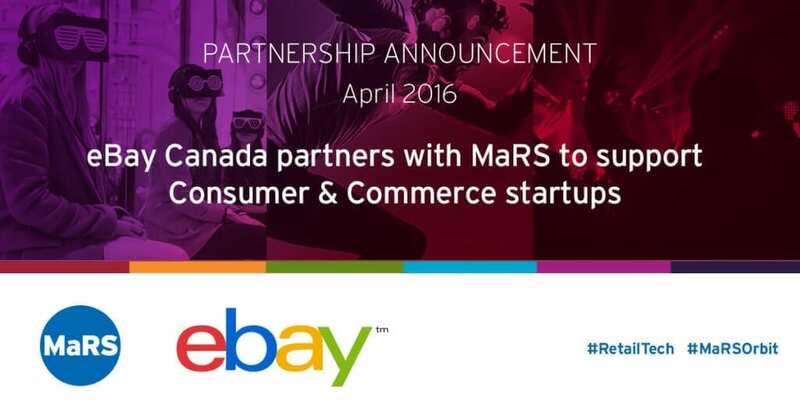 MaRS Discovery District today announced that eBay Canada has joined MaRS’ Consumer and Commerce cluster as a partner. The partnership unites a global leader in commerce and technology with the most ambitious entrepreneurs driving innovation across the industry. The collaboration will allow Canadian retail and digital commerce startups to draw upon the global reach, collective talent and intelligence of eBay Canada – helping them grow and achieve enough scale to guarantee staying power, worldwide. Andrea is also joining MaRS’ Consumer and Commerce Advisory Board. The advisory network is anchored by leading industry executives who have successfully led some of the world’s leading brands through transformational growth. MaRS Consumer and Commerce cluster is dedicated to building high-growth ventures that are radically reshaping the way we live, shop, communicate and play. The cluster connects startups to strategic partners, customers, investors, industry advisors and more. 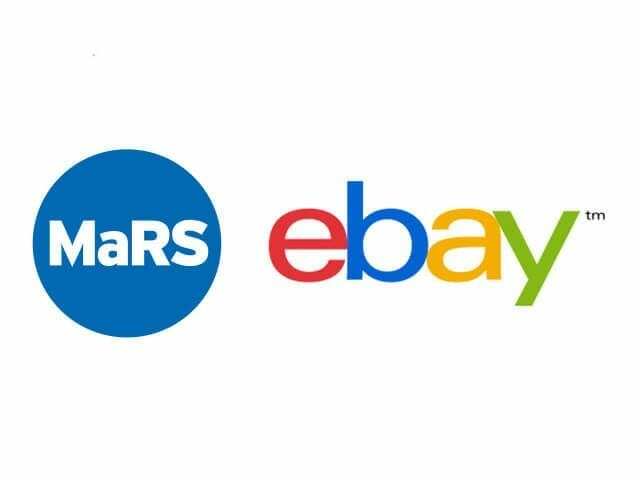 eBay (NASDAQ: EBAY) is the world’s most vibrant marketplace for discovering great value and unique selection. eBay connects millions of buyers and sellers around the globe, empowering people and creating opportunity through Connected Commerce™. Our vision for commerce is one that is enabled by people, powered by technology and open to everyone. We partner but never compete with our sellers and create stronger connections between buyers and sellers with product experiences that are fast, mobile and secure. eBay is visited by more than 8 million unique Canadians per month (comScore Media Metrix: February, 2016). For more information, visit ebay.ca.